To celebrate the new Ribena squash recipe range, Ribena is offering ten lucky fans the chance to win a year's supply of Ribena and a Kilner Jar to serve their refreshments. 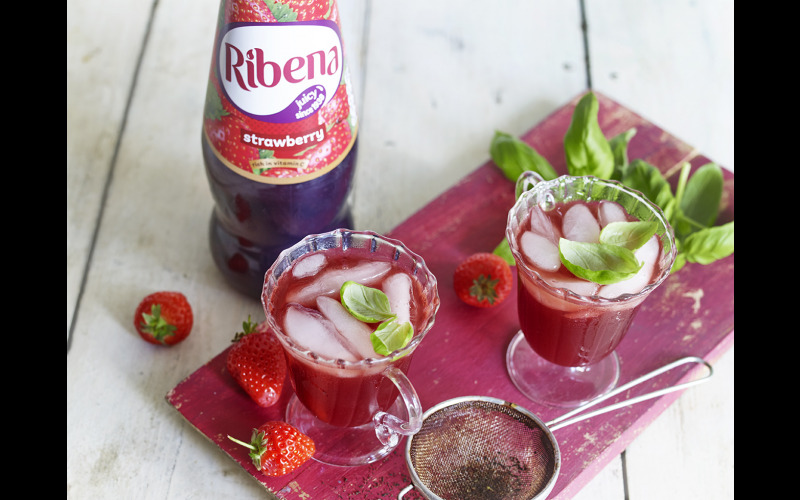 Ribena has released a range of recipes showcasing its range of delicious squashes from iconic Blackcurrant to luscious Strawberry. Ready to change your perception of squash, each recipe has been designed to make your summer refreshments a taste sensation and look the part on Instagram. Put a twist on picnic refreshments with a Strawberry and Mint Cooler, round up an evening barbecue with Blackcurrant Ice Lollies or enjoy an al fresco afternoon with a Strawberry Freakshake, the healthier version. Winners can impress guests with their creativity, show off their Pinterest-worthy style and make their summer more Ribenary.